A 5.7 earthquake struck tonight, moments ago, at 9:26 pm, five miles from Ocotillo, CA, which is about 22 miles from El Centro, CA and about 27 miles from Mexicali. Click here for more information from the U.S. Geological Survey. My wife felt it here in Santa Ana. At this time (immediately after the mainshock) the probability of a strong and possibly damaging aftershock IN THE NEXT 7 DAYS is approximately 40 PERCENT. In addition, approximately 15 to 50 SMALL AFTERSHOCKS are expected in the same 7-DAY PERIOD and may be felt locally. 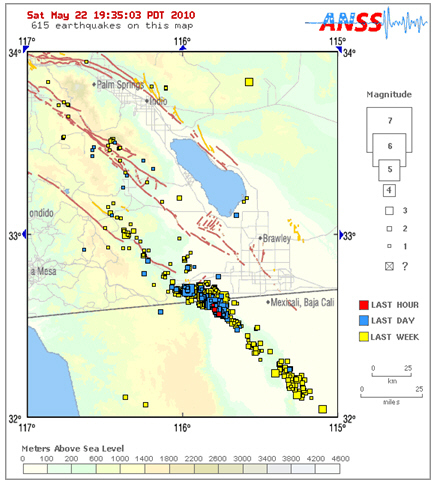 In Southern Cali, last week’s Easter earthquake was a slow and easy roller. 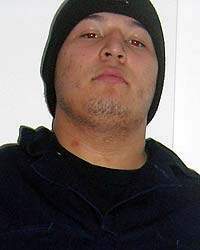 But to our hermanos in Mexicali where the epicenter of the 7.2 tremor was, the devastation took much more of a toll. Locally, SolArt and Calacas culture and clothing store will be collection donations to take down across the border this weekend. If you are in and around the Santa Ana area, you can drop off things like bottled water and toilet paper at Calacas during their operating hours all day Sunday. 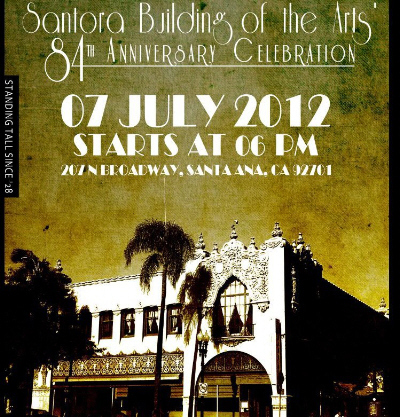 The store is located at 324 W. 4th Street in Santa Ana. 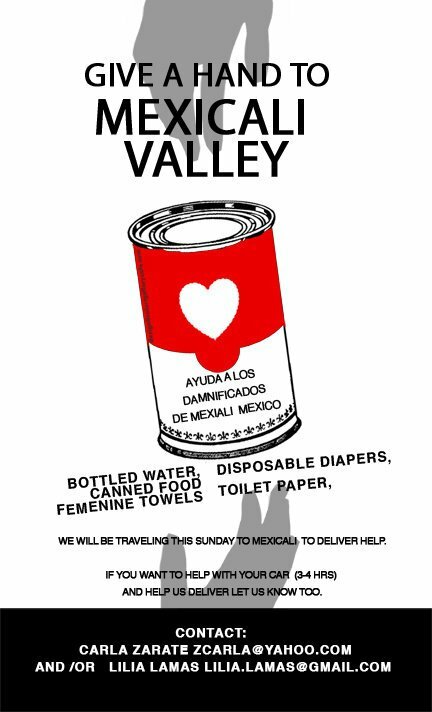 Or you could drop an email those provided to the flyer above and arrange for a drop off with SolArt volunteers who will actually be taking the donated supplies down to Mexicali on Sunday.